Technical details (ZZ C4 P5/5K) ZZ=(2Z-SKF)=Two Metal Shields. 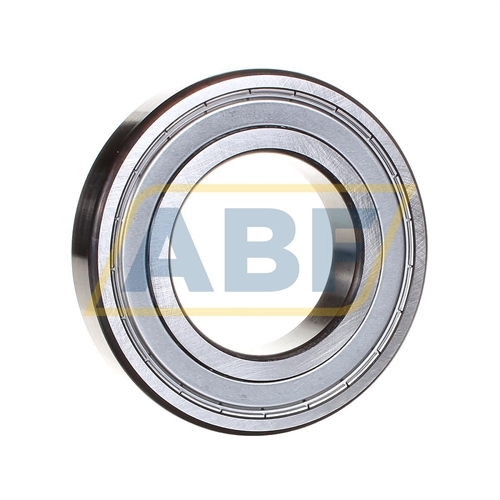 C4=Bearing Internal Clearance Greater Than C3. P5= 5K=Grease: Kyodo Yushi / Multemp SRL (-40°C to +150°C).